Every Friday we feature remarkable talent from around the world in our Designer Spotlight. ‪The #‎didesignerspotlight‬ archive can be found on Instagram. 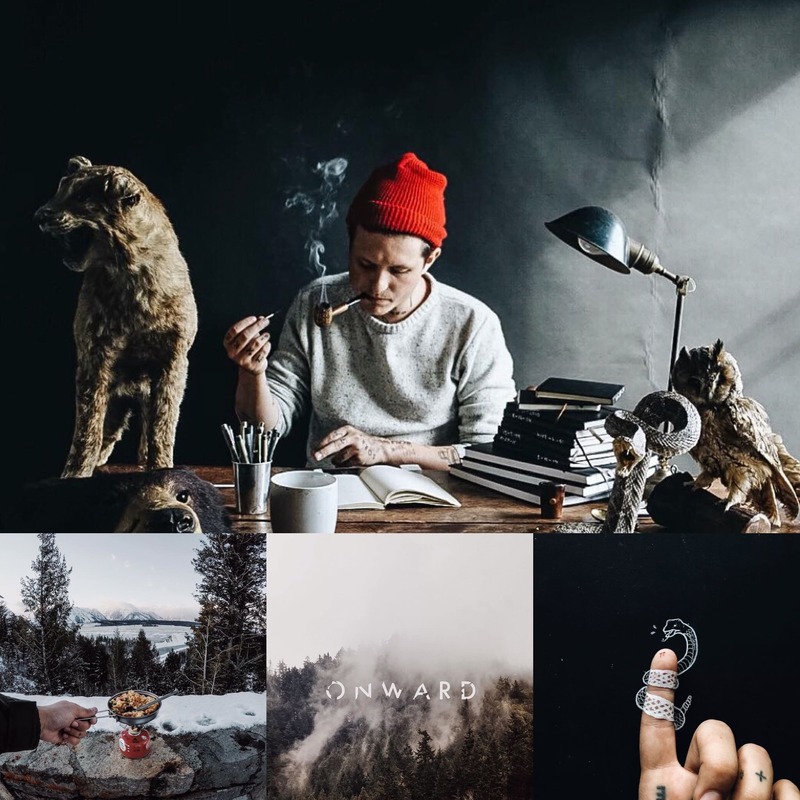 This week we feature Christian Watson (@1924us -instagram), an artist so creative it’s tough to place him under one category. Each post he creates conveys his true passion and sincerity through a powerful image coupled with a captivating caption.